This is a really fun, really bright and spotty dog Bow-Tie! You can't go wrong with spots...very fashionable and perfect for any occasion! 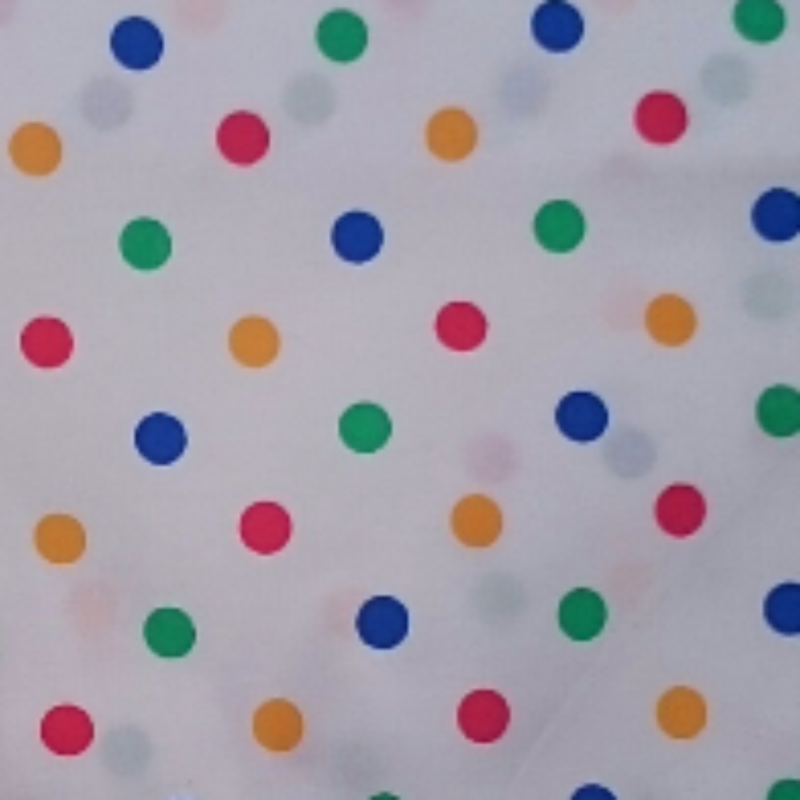 This lovely cotton bow tie has a white background with spots in bright colours....red, yellow, blue and green. It looks great on all dogs!